When people think of roofs, they usually think of shingles, be they wood or asphalt. Some people, though, are ahead of the game and think of steel R-Panels instead. Steel roofs become more and more Steel R-Panels popular as each year passes. Not everyone is aware of the benefits of steel paneling for roofing, but Fort Bend Steel Supply is here to help those who do. Fort Bend Steel Supply only uses the highest quality steel when it comes to our R-Panels. Our years of experience means that your steel panels are completed on time. We take pride in the quality of our steel panels and you will as well. R-Panels are gaining traction in the roofing world due to their versatility. 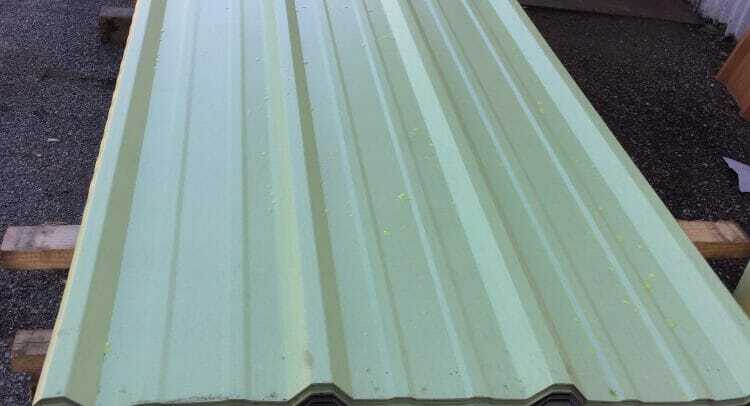 Not only are they a popular option for roofing, but they can also be used as a partition wall, or even as a liner panel. R-Panels have the ability to be installed over existing shingles which often helps with the cost of labor and saves time. Instead of removing the shingles, you simply install the panels over them.